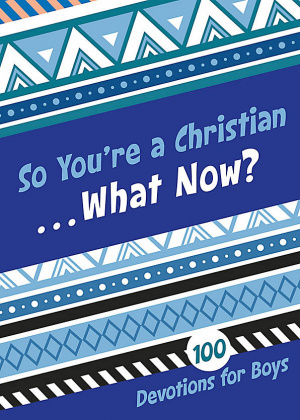 So You're a Christian....What Now? You've done it. You're a Christian. Great!...What now? God has big plans for this new life of yours! Let these 100 devos, Scriptures, and journaling pages help guide you as you grow closer to God and choose to give each new day to Him. So You're a Christian....What Now? by Jesse Campbell was published by Broadman & Holman in October 2016 and is our 13769th best seller. The ISBN for So You're a Christian....What Now? is 9781433650659. Buy Together Offer for So You're a Christian....What Now? Reviews of So You're a Christian....What Now? Be the first to review So You're a Christian....What Now?! Got a question? No problem! Just click here to ask us about So You're a Christian....What Now?. 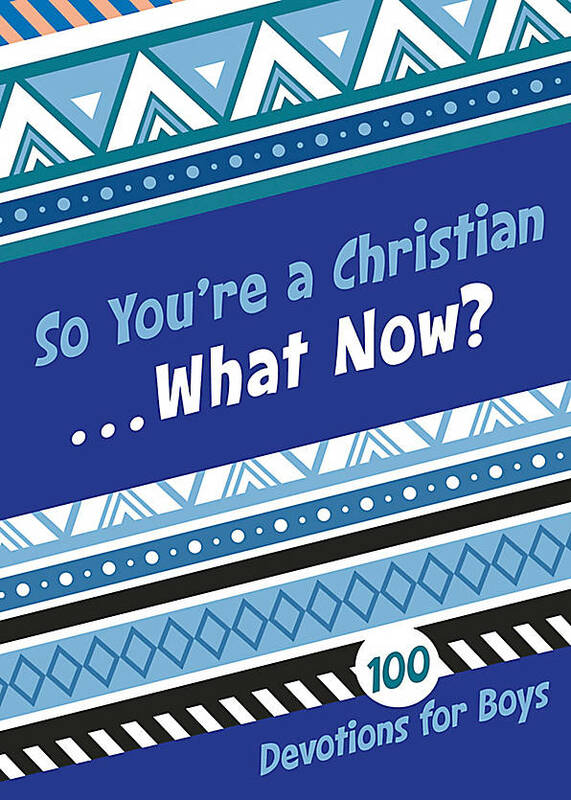 Details for So You're a Christian....What Now?